Since the Facebook-Cambridge Analytica scandal, data protection has been in the forefront of everyone’s minds. However, despite the wake up call, hackers are becoming more advanced in the way they manipulate and use our data. We’ve recently been made aware of suspicious activity that may also be affecting you. Clients were advised by one of their customers that they received duplicate invoices from them. 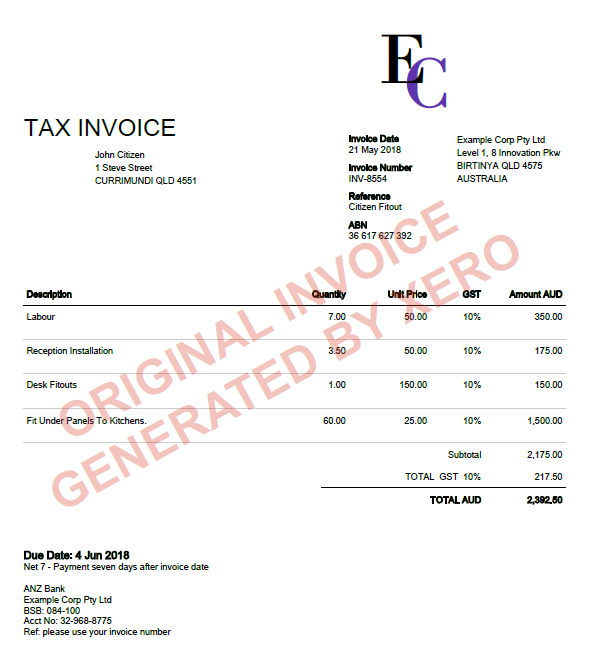 The original invoice was generated and emailed from Xero. Another being sent with what seemed to be an identical invoice attached from a different email address. 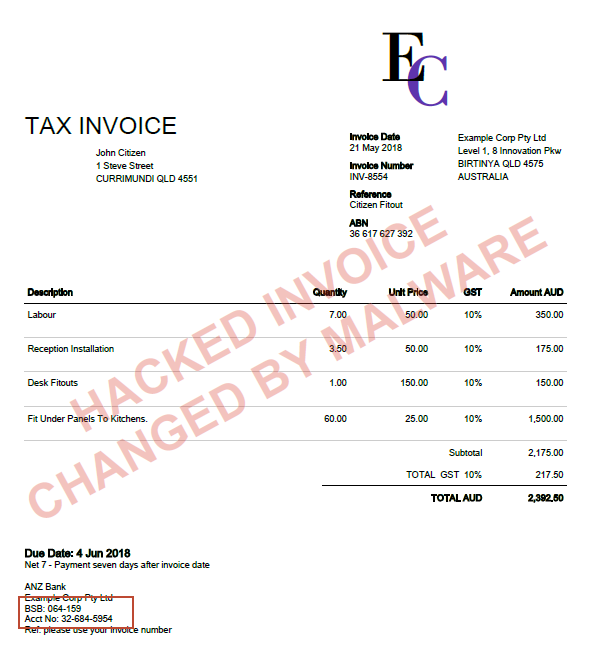 Further investigations revealed malware was present in their customers PC, resulting in invoices being intercepted and manipulated to show different bank account details. The rest of the invoice was untouched, making it look like the invoice that was generated by Xero was legitimate. See examples of original & hacked invoice below. Although this particular issue did not originate from Xero, we have been advising our clients to ensure all users have 2 step authentication enabled on their Xero login. Two-Step Authentication is available to all Xero users to provide an additional layer of security for your Xero user accounts. Data protection using two-step authentication significantly reduces the risk of your Xero account becoming compromised if your password gets stolen by phishing or malware. 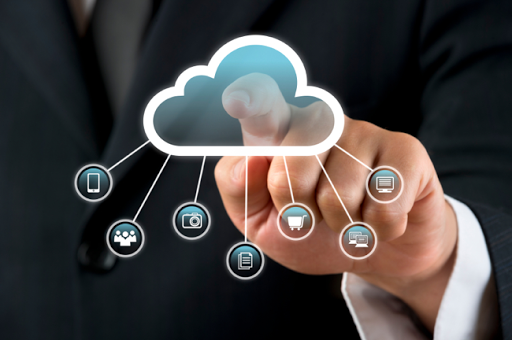 To learn more about 2-step authentication, click here. If you find that you are in a similar situation, contact your IT department immediately to ensure no further data is compromised. 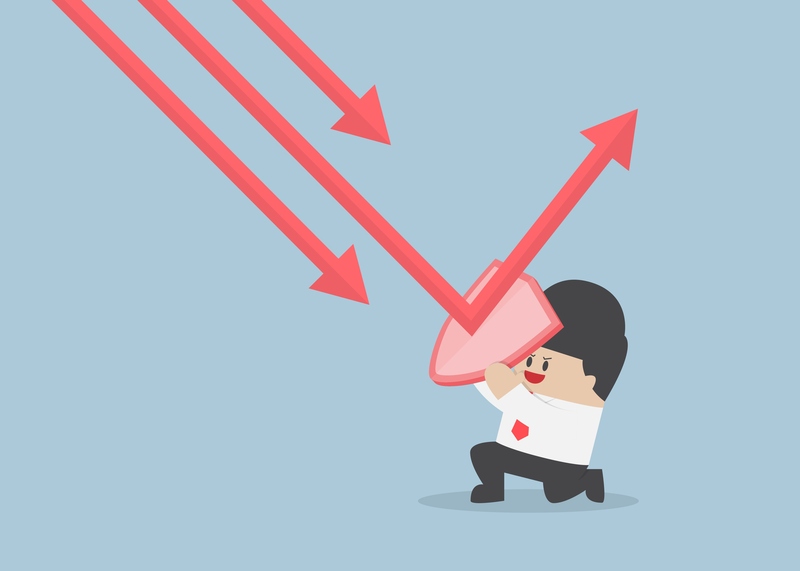 Is your accounting firm wondering about the pro/cons and the how to move to fixed fees? Wayne Schmidt interviews accounting firms Sky Accountants CEO Jamie Johns who was recently featured at the Xero national roadshow, and Poole Group Director Greg Tuckwell, Xero Accounting Partner of the year in 2013. Xero Partner of the year. Then what?